Atari recently unveiled their new console at the Game Developers Conference in San Francisco. The Linux-based system now named the Atari VCS was on display for all to see. 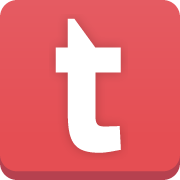 Here is what we know about the project so far. We have been told that working prototypes of the Atari VCS do exist, unfortunately, the one at the conference was a non-working unit, although it did feature the current set of ports, along with the current working external design. The display unit was replete with two different types of controller, the first is very recognisable as it draws its design from the original classic Atari 2600 controller. This slicker looking version lights up in the direction you push the stick, the stick also rotates to allow gamers to play titles that originally used the paddle controller. The second controller has distinct Xbox 360 controller look to it, with what seems to be an improved d-pad, the prototype does look great in black with the orange highlights. The Atari VCS has been designed to play not just classic Atari titles but a whole host of games opened up by the Linux based operating system. The console has an Ethernet port enabling the ability to potentially stream games to the system. USB ports can also be used for external storage and to store games locally. 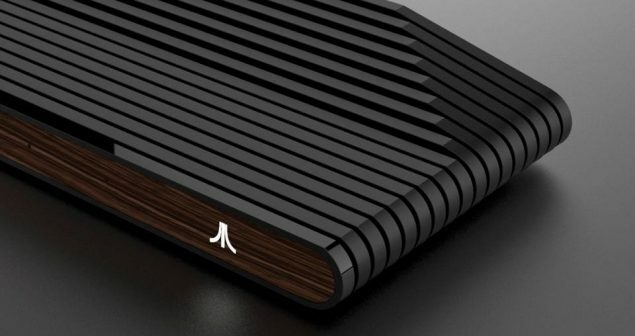 The model unveiled by the company featured the classic Atari woodgrain aesthetic, however, a company spokesman stated they will be further cosmetic themes as well. See the close-up photos below of the unit and its peripherals. More details on the console should be available next month.